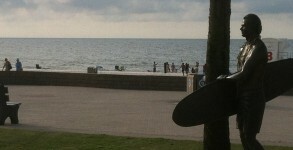 ****This surf report is sponsored by Innerlight Surf & Skate. 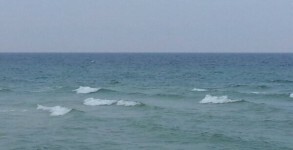 **** Good morning. 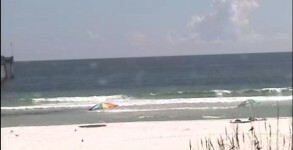 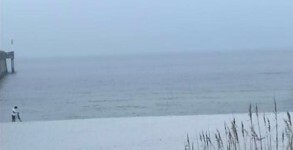 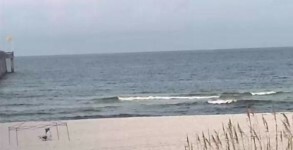 There is a tiny amount of ‘surf’ on the Gulf this morning.